After consulting with our groundsman, Bob Flaskett, after the tireless work that he has put in, along with assistance of the staff and fans we can confirm that tonights match against Wealdstone WILL go ahead. The pitch inspection initially scheduled for 14:30 today has been cancelled as the pitch is deemed playable and there is no rain forecast until after 20:00. Once again the club would like to thank all those who had previously helped in addition to those who had pledged their support should it be needed both last night and today. 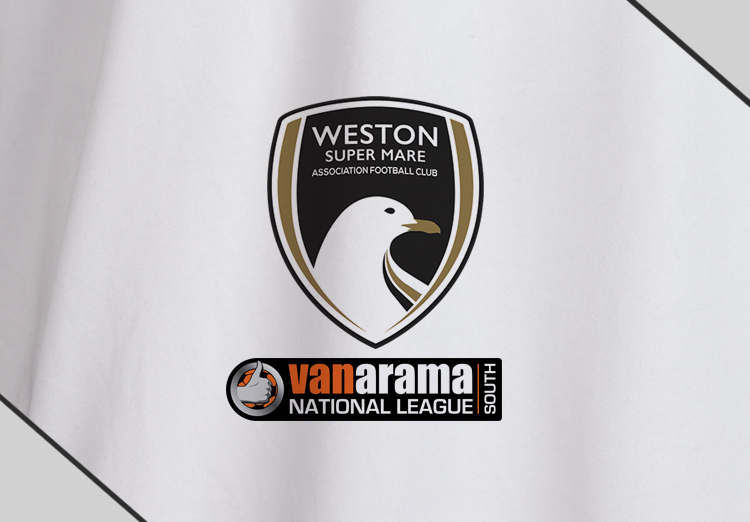 WESTON LOOK TO DELAY MAIDENHEAD TALISMAN FROM CLAIMING GOAL SCORING CROWN.